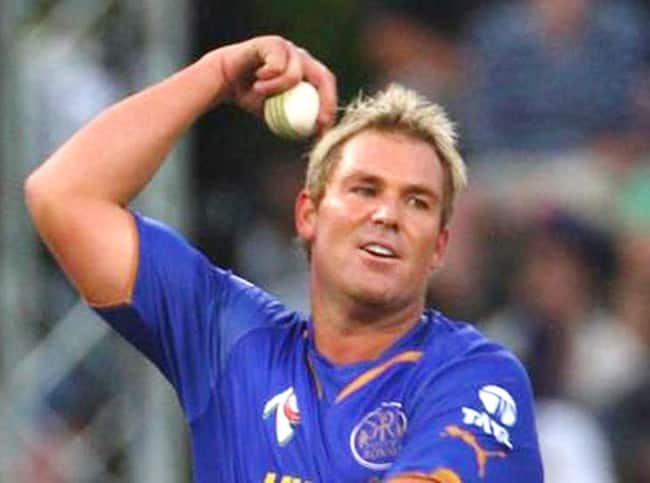 Shane Keith Warne was roped in as the coach of IPL team squad Rajasthan Royals for this year. He is ad former Australian international cricketer, and a former ODI captain of the Australian national team. He is also regarded as one of the greatest bowlers in the history of the game. He officially retired from all formats of cricket in July 2013. 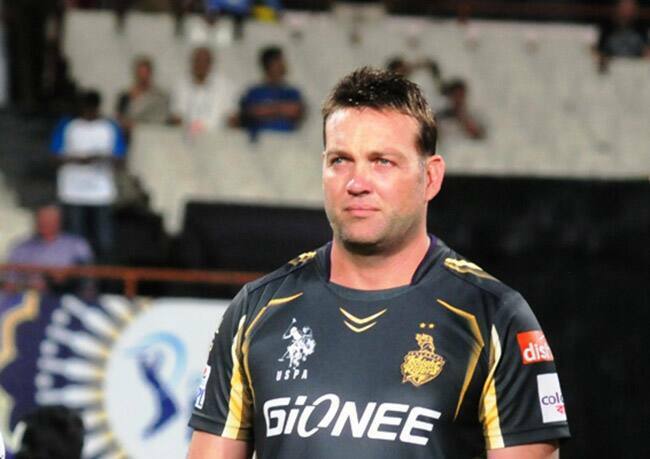 Jacques Kallis was taken as the coach of IPL team squad Kolkata Knight Riders. Kallis is a former South African cricketer and is regarded as one of the greatest cricketers of all time and one of the game's greatest all-rounders. Kallis’ test match career in particular saw him score 13,289 runs, take 292 wickets and 200 catches respectively. 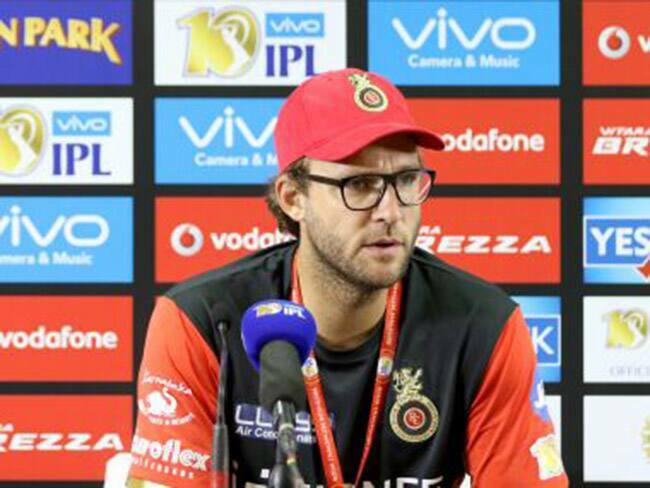 Vettori, who is a former News Zealand cricketer, was roped in as coach for Royal Challengers Bangalore. Vettori has the record of being the youngest to have represented New Zealand in Test cricket. Vettori was a bowling all-rounder who bowled slow left-arm orthodox spin. 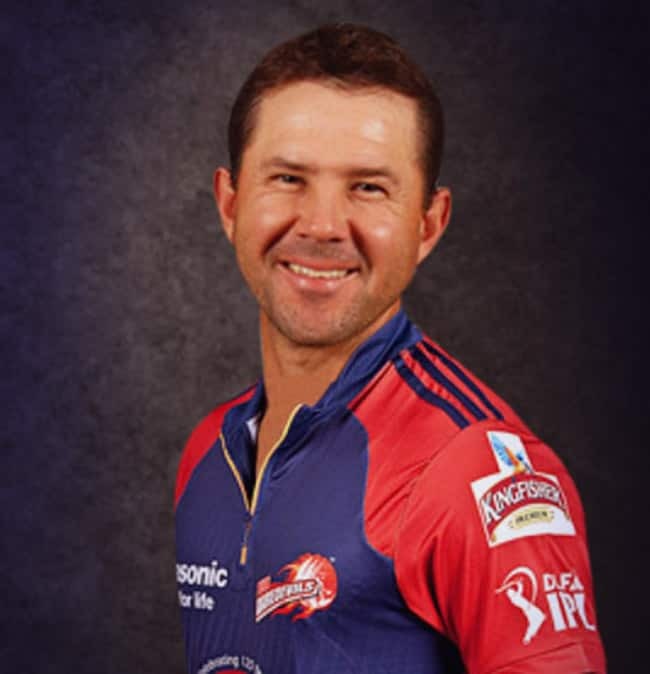 Ricky Thomas Ponting who is currently the coach of Delhi Daredevils team squad of IPL is a former Australian international cricketer. He has a record of letting his team win world cup twice under his captainship in 2003 and 2007, he is also marked as one of the greatest cricketers of all time. Jayawardene is a former Sri Lankan cricketer and captain of the Sri Lankan cricket team. 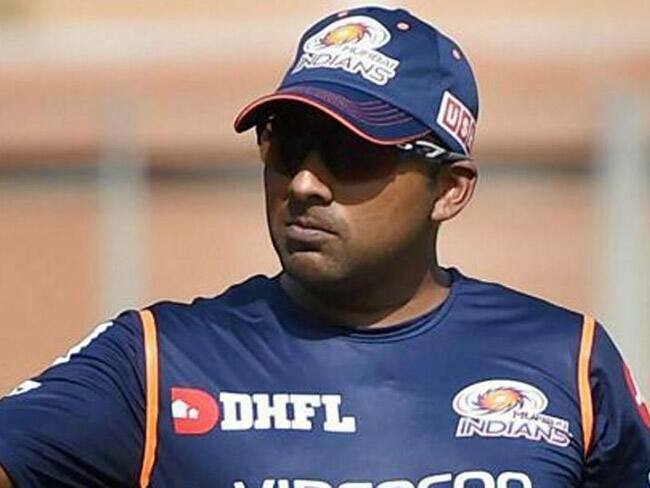 He is currently serving as the coach of IPL team squad Mumbai Indians. He is regarded as one of the modern greats of batsmanship, specially due to his mastery of playing spin bowling. Moody is also a former Australian first-class cricketer and the former coach of the Sri Lankan cricket team. 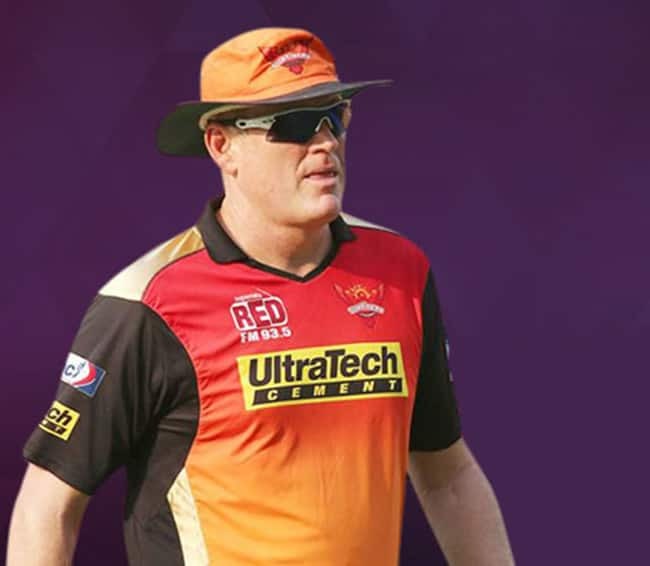 Currently he is the coach for the IPL team Sunrisers Hyderabad And Bangladesh Premier League team Rangpur Riders Recently Tom Moody has been appointed head coach of the Bangladesh Premier League franchise Rangpur Riders for the next three seasons of the tournament, as well as the head coach of the Multan Sultans in the PSL starting from 2018. In 2017, he even applied for the Head coach of Indian Cricket Team. 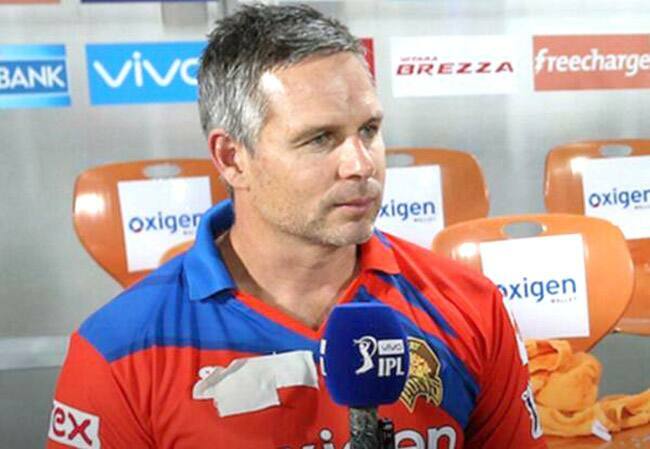 Bradley is currently serving as the coach of Preity Zinta’s Kings XI Punjab. Australian cricketer. Fleming is a former New Zealand cricketer, and captain of the New Zealand national cricket team in all three formats of the game. 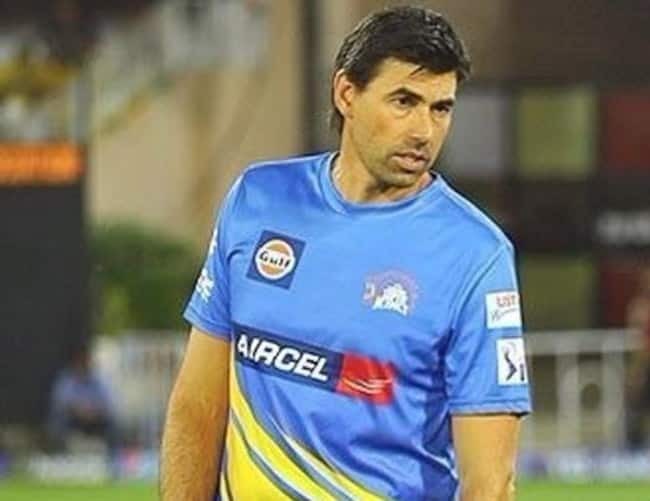 Currently he is coaching the Chennai Super Kings IPL team squad. He has been known for his tactical abilities.